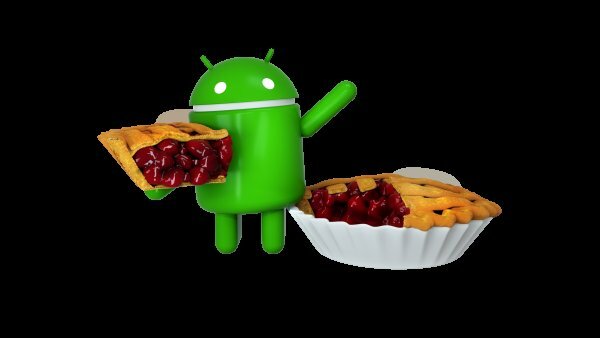 Google has finally named its latest operating system as Android 9 Pie and released it today. Starting today, an over-the-air update to Android 9 will begin rolling out to Pixel phones. These smartphones will be the fist to get Android Pie OS Version by end of this year – OnePlus 6, Sony Xperia XZ2, Nokia 7 Plus, Xiaomi Mi Mix 2S, Oppo R15 Pro, Vivo X21 and the Essential Phone. Android 9 has features of predicting your next task, prioritizing battery power for the apps used most. It comes with features like Adaptive Battery, which learns the apps you use most and prioritizes battery for them and Adaptive Brightness, which learns how you like to set the brightness in different settings, and does it for you. Android 9 features a new system navigation featuring a single, clean home button. Users can swipe up to see a newly designed Overview, the place where you have at-a-glance full-screen previews of your recently used apps. Switching between apps is easy with Smart Text Selection and it now works on the Overview of your recent apps, making it easier to perform the action you want. Android P also brings a redesigned Quick Settings, a better way to take and edit screenshots, simplified volume controls, an easier way to manage notifications. At Google I/O in May, Google previewed digital wellbeing features for Android including a new Dashboard that shows time spent on the device; an App Timer that lets users set time limits on apps and grays out the icon on the home screen when the time is up; the new Do Not Disturb, which silences all the visual interruptions that pop up on screen; and Wind Down, which switches on Night Light and Do Not Disturb and fades the screen to grayscale before bedtime. Digital Wellbeing is now available in beta for Pixel phones running Android 9, and will be officially available in the next few months. It will be coming to Android One and other devices later this year. According to Google, improving security is always important in each of their platform releases. With Android 9 they have made software more secure from Code-reuse attacks, and installed features which add a layer of security to biometrics. Android 9 enables industry-leading hardware security capabilities to allow protecting sensitive data like credit card information using a secure, dedicated chip.